Los Angeles,CA: A $62.8 million settlement has been approved by the Humboldt Superior Court in the class action lawsuit against Skilled Healthcare Nursing Homes. The suit alleged that the company filed to provide sufficient staffing levels for its patients at all 22 of its facilities. 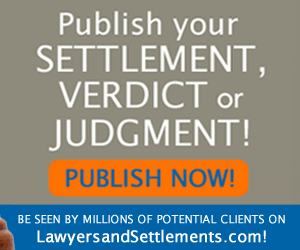 Up to $26 million of the settlement is expected to go to individuals represented by the class action lawsuit. The lawyer representing the plaintiffs said his office has received about 4,000 claims since it distributed news of the settlement over one month ago. As part of the settlement, Skilled Healthcare will pay $12.8 million to comply with an injuction that requires the company to maintain state-mandated staffing levels, which is 3.2 nursing hours per patient day. The injunction, which will be in effect for two years, allows a third-party monitor to inspect each facility involved in the lawsuit for compliance with staffing requirements. If the facilities maintain compliance for 18 months the injuction could be reduced. 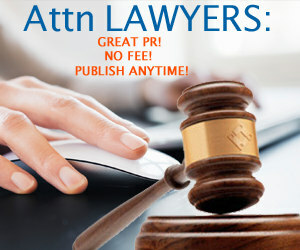 Individuals represented by the class-action lawsuit have until January 5 2011 to file claims.